This annual native wildflower can be found throughout most of the country, growing along roadsides, fencelines and meadows. 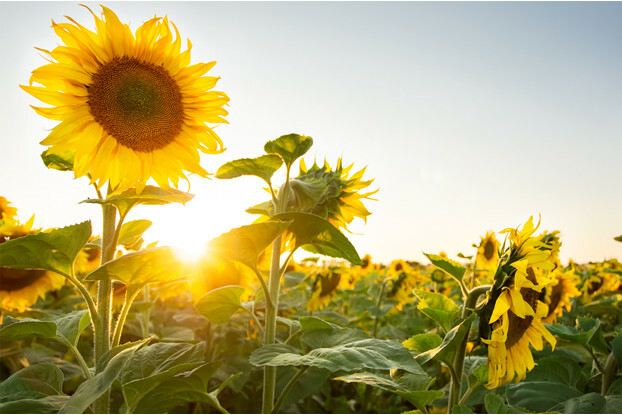 Annual sunflower can reach up to 6 feet tall and produces multi-stemmed, sun-like flower heads. Drought tolerant and easy to grow, annual sunflower has many uses. The seeds are an excellent food source for birds, especially doves. Often used as a component in upland game food plots. Also has some use as a cover crop.